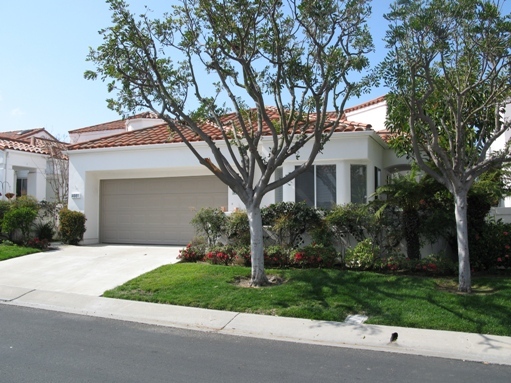 4981 Poseidon Way, Oceanside – Sold! 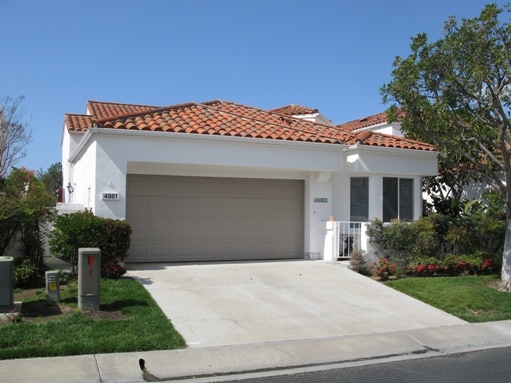 The property at 4981 Posisedon Way in the Ocean Hills area of Oceanside was recently sold for $520,000 on February 12, 2010. I represented the buyer in the transaction. 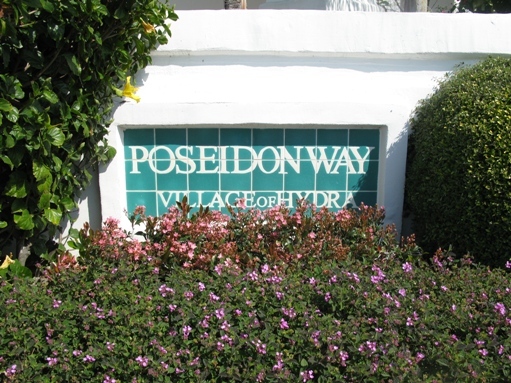 This home on Poseidon Way which is located in the Ocean Hills Country Club. Ocean Hills Country Club is a 55+ community with a golf course, pool, club house and many activities for the residents. 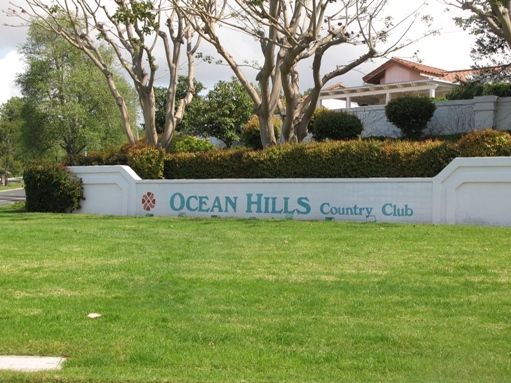 Ocean Hills Country Club has both detached and attached homes throughout the community. If I can answer any questions, please contact me.